Hey everyone! I know you're probably thinking "embedded picture what?" Don't worry, we'll get to that in a second. 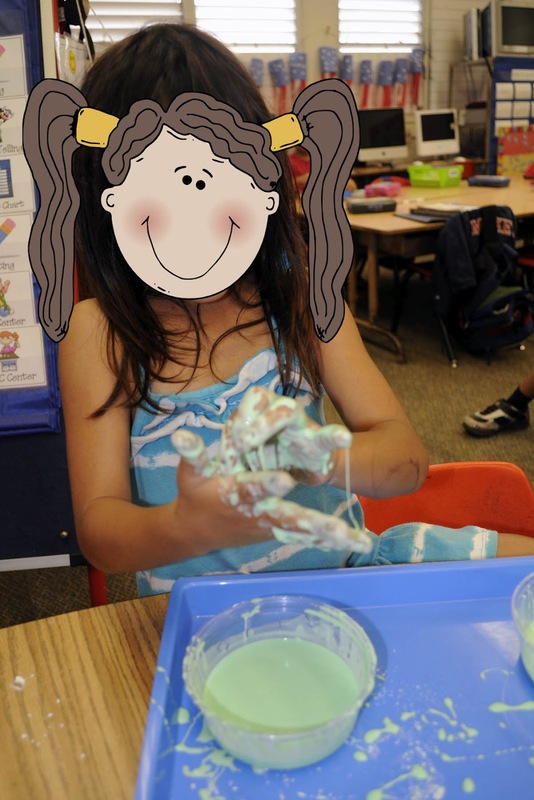 So I was recently reading some articles for one of my classes and it got me excited because it confirmed something I was already doing with my kids - don't you love when that happens? 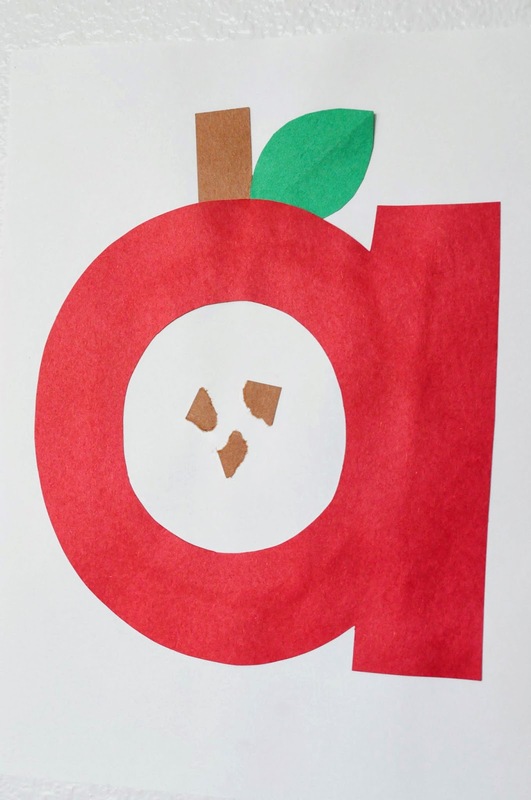 For each letter of the alphabet, I always have my class create a craft out of the letter. Apparently there's a name for this...well I'm sure you've figured it out by now. 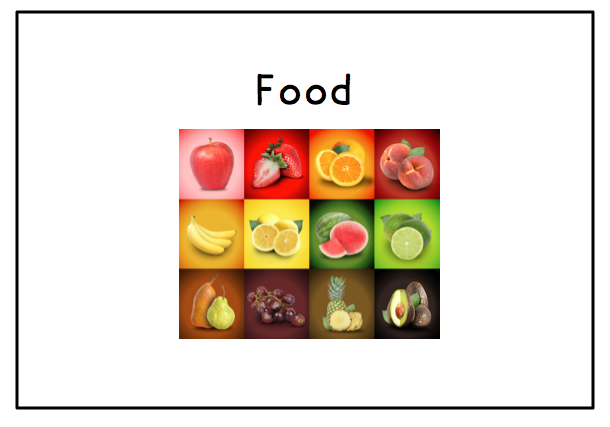 Embedded picture mnemonics simply means we form a picture representing the letter-sound out of the letter itself. 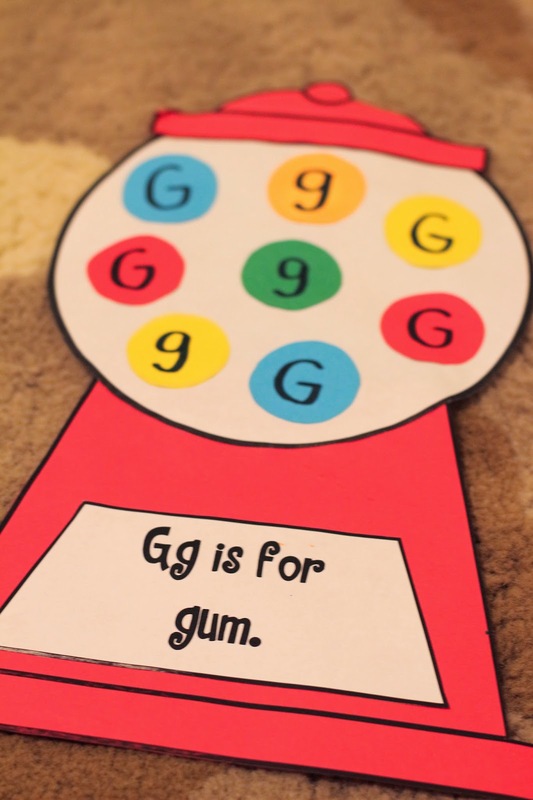 Research shows that embedded picture mnemonics help children learn letter-sound relationships more quickly than other methods. Fun, simple, AND scientifically proven! So when the principal walks in and asks why you're doing arts and crafts, you've got research to back you up! Hah!! You can download the articles HERE and HERE. I don't have pictures of all of them, but here are some examples. And of course you can find many other ideas if you search the internet. 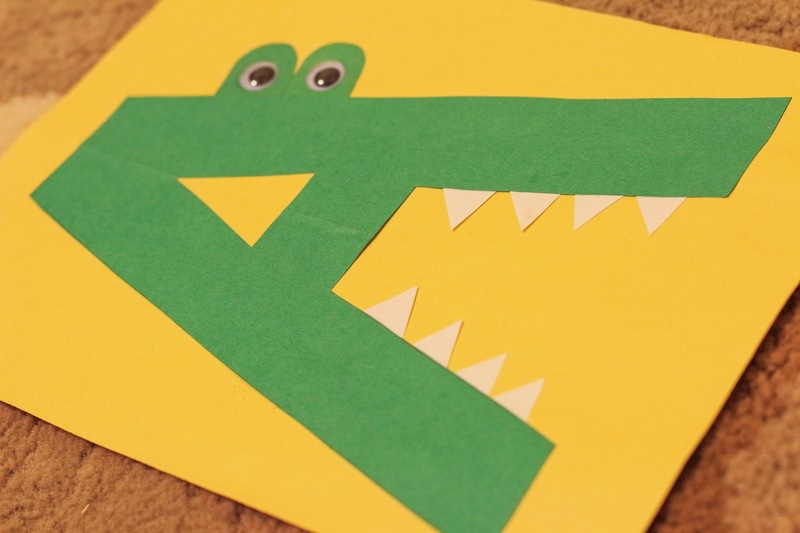 A for alligator, B for bumblebee, C for cat, D for dinosaur, G for gum (this one isn't really an embedded mnemonic), I for iguana, N for nest, O for octopus, P for penguin, Q for queen, R for rabbit, T for tiger, and V for vase of violets. My class also sings this song every day during morning meeting. I made a chart to go along with it and we use body movements to match each letter sound. The kids love it! I'm thinking I need to update my chart using these embedded mnemonics! Wow...March has been a busy month! As a student at TC, I've had the opportunity to attend all of the workshops offered by the Reading and Writing Project for free (though if you account for the insane tuition, I wouldn't exactly call it free)! The staff developers - Lucy Calkins, Kathy Collins, Rebecca Cronin, Amanda Hartman, Natalie Louis, Christine Holley - are ALL absolutely fabulous and I'm learning so much from them. I feel so lucky to be learning directly from the masters themselves! Below are just a few of the ideas I've gotten from their workshops. Running records provide us with important data about where each child is and where we need to take them next. It's important not only to note the child's accuracy but also to determine which cueing systems she is using (meaning, structure, visual). If the child is using mainly visual cues then we know we need to work with her on using meaning and structure to figure out unknown words. Once we have our assessment data, we can create individual goals for students. 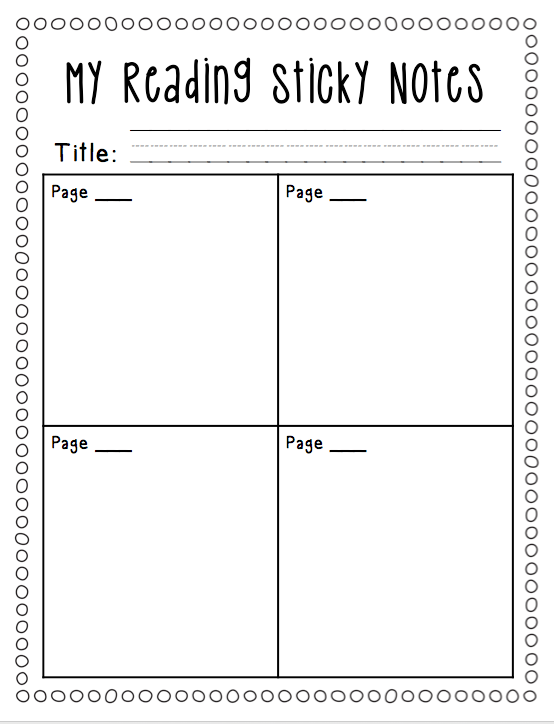 Here's one simple idea for a goal sheet to help kids keep track of their own reading goals. Just write their goals on a post-it and when they master the skills, they can move the note over to the right side of the chart. 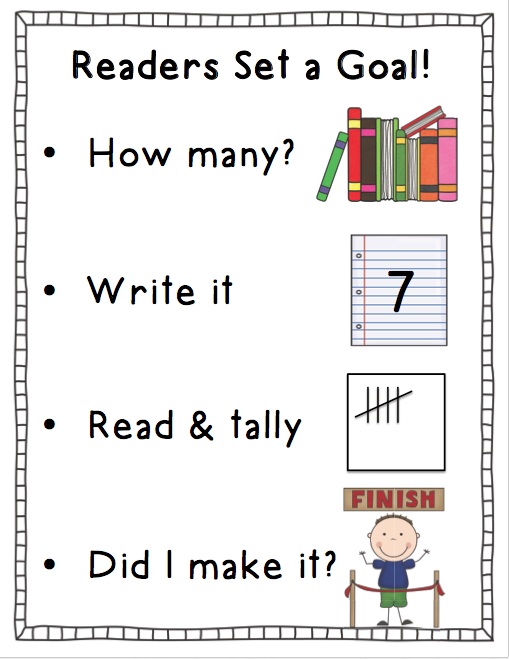 Click here to download the Reading Goals Sheet. One quick and easy way to assess comprehension is to use "stop and jot" or "stop and sketch." 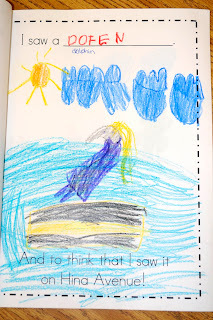 To do this, we simply pause at certain points in a read aloud and ask the kids to write or draw their thinking. The prompt should be related to a strategy you're working on with them. 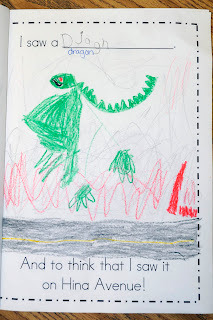 For example, when working on predicting, I would ask them to draw/write what they predict will happen next. 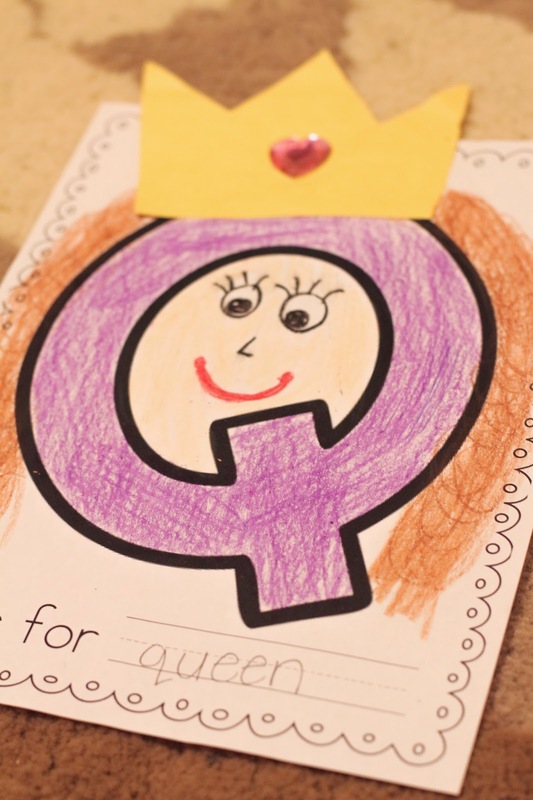 You can also have kids add their notes from their independent books and collect the sheets for an informal assessment. Click here for the Sticky Notes Organizer. Another tool I loved was this Reading Stamina Rubric. 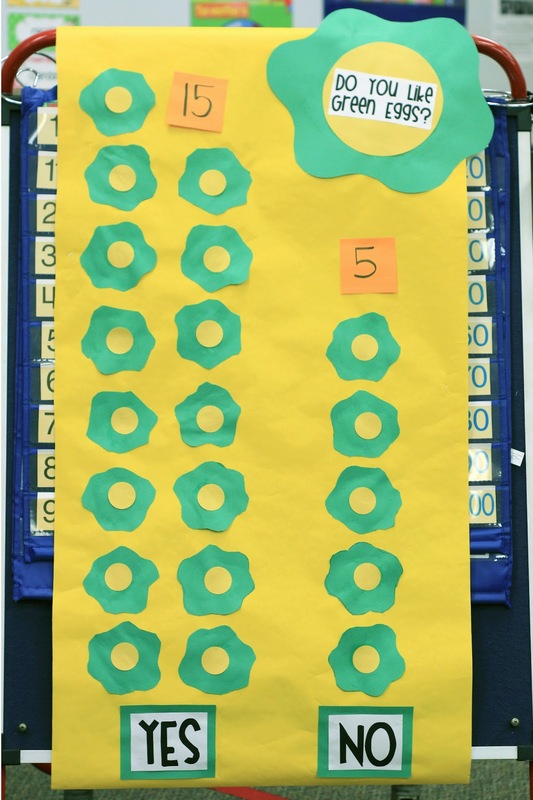 With this tool, students self-assess their own stamina during reading workshop. 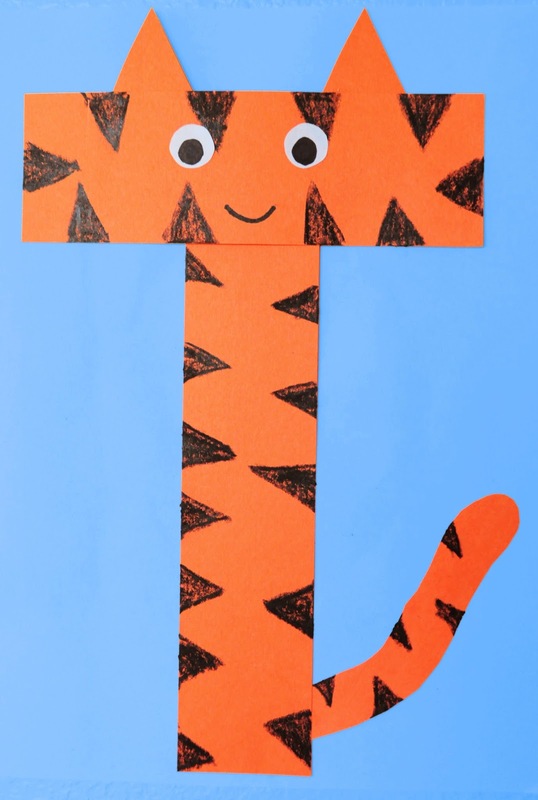 I would create a large version to hang in the classroom for an anchor chart and then have students keep copies in their reading baggies/boxes. 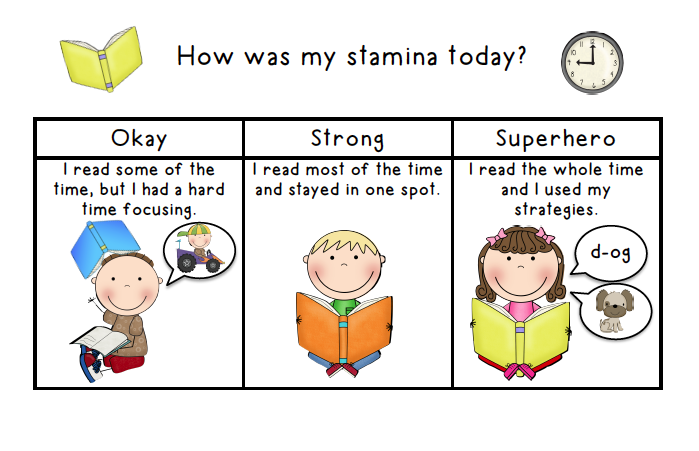 You can grab a copy of my version of the Reading Stamina Rubric here. Buddy Reading Folders: When students are reading with partners, it is important that they have meaningful work to do and that they know what is expected. Rather than giving an assignment or task, it's better to provide a repertoire of activities that they can do repeatedly. This way we won't hear "We're finished" after two minutes! 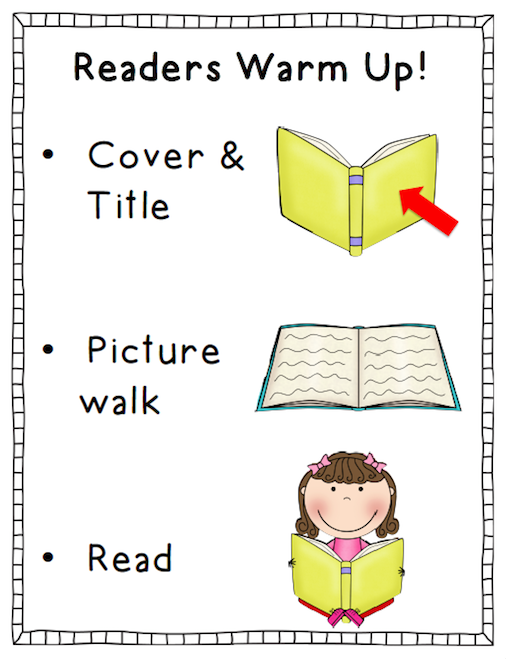 This partner reading folder was introduced to me by the lovely ladies at TCRWP. I loved the idea and just HAD to make my own version! 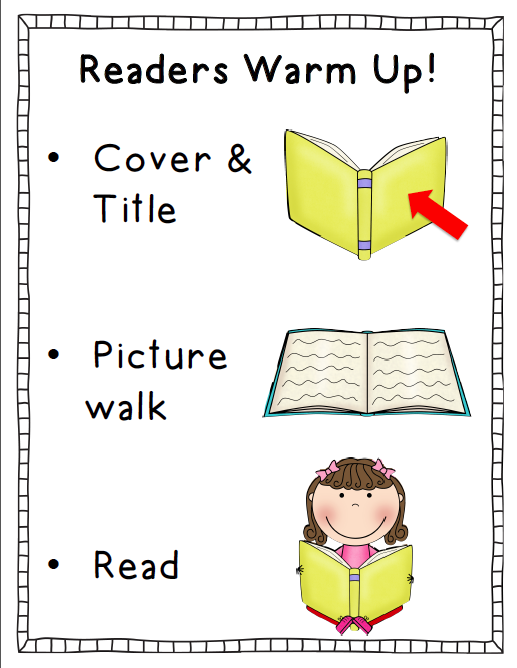 You can download the Buddy Reading Folder here. 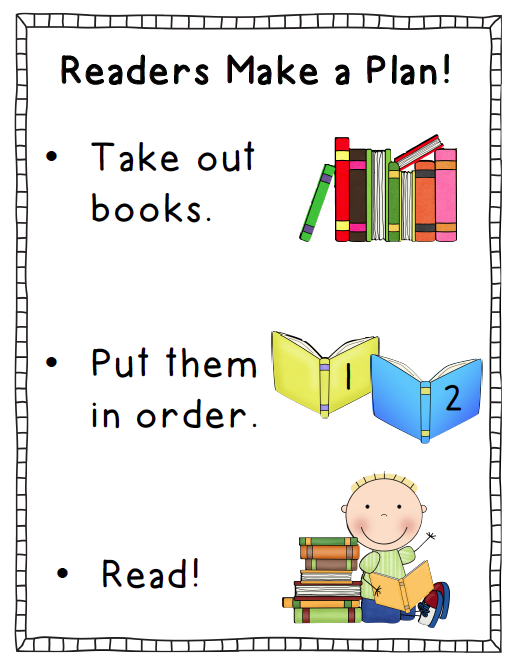 Anchor Charts: Here are some simple charts you can print out or make with your kids. 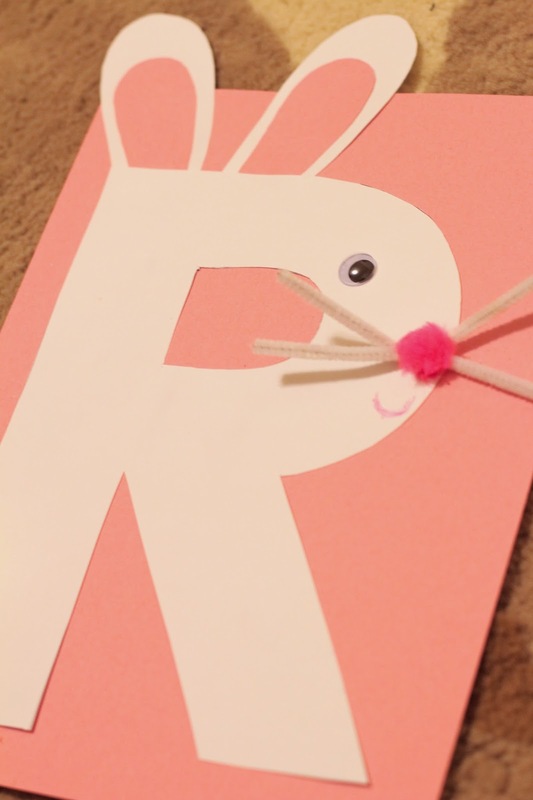 We talked a ton about reading strategies and different little tricks to help kids remember them. One trick I've used (which I know is not at all original) is the beanie baby reading buddies. For example, Lips the Fish reminds kids to get their mouth ready to make the first sound in the word. I know there are tons of these posters around the internet, but I just had to make my own set to match my polka dot theme! I'm planning to give each student a bookmark and clipping a paperclip on the strategy they currently need to work on. 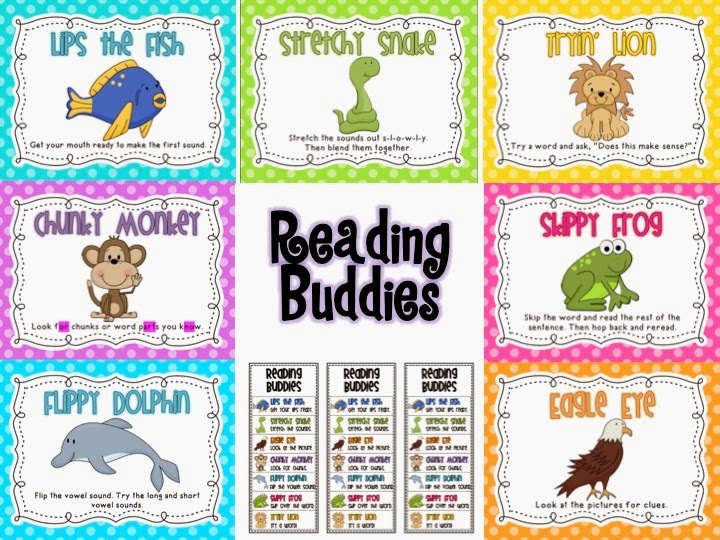 You can download my Reading Buddies Posters here. Here are just a few random tips I've picked up for working with ELLs. One of the staff developers recommended the book Balancing Reading & Language Learning, and it has provided me with tons of useful info for ELLs. Oral Storytelling: This is a great activity to use during shared reading or guided reading. First, cover up the text with sticky notes. 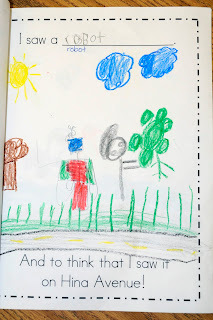 Then have the kids orally generate the story using their own words by looking at the pictures. After they read a page, we can pull off the sticky note and compare their "text" with the actual text on the page. 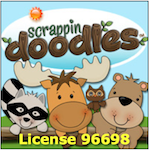 This is great for oral language development as well as knowledge of story structure. 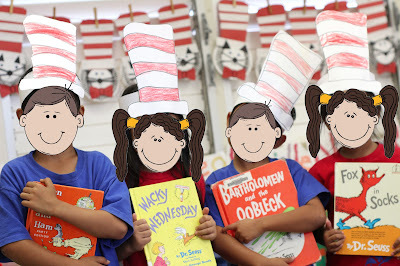 Plus, even if kids can't yet read text, this gives them a chance to participate and feel like real readers! 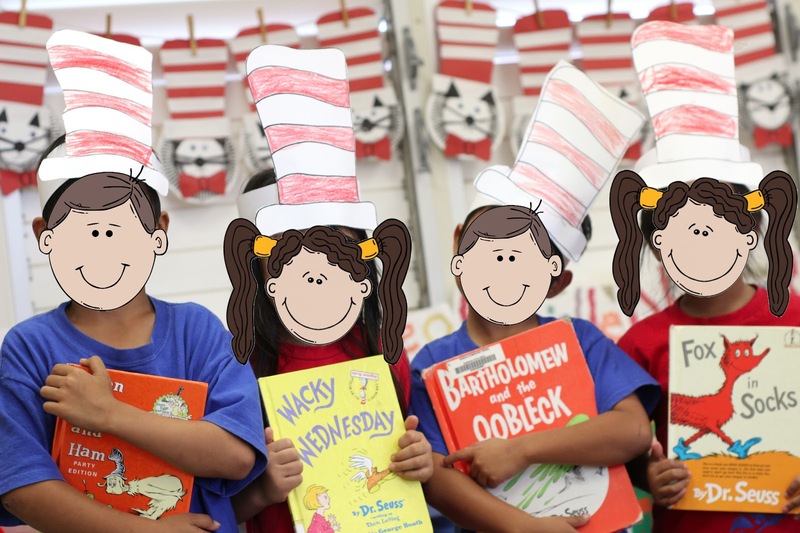 Speech Bubbles: This little trick is great for shared reading or partner reading. All you need to do is draw some speech bubbles or thought bubbles on sticky notes and place them in the book. 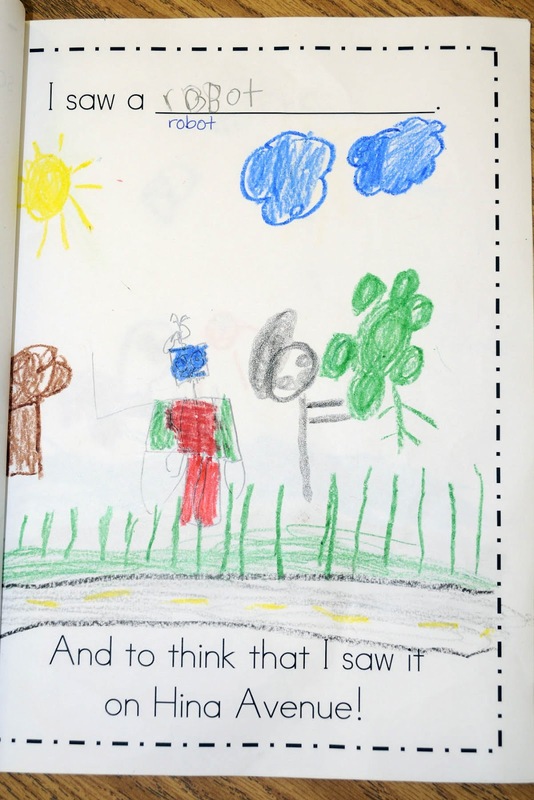 After reading the text, the kids infer what the characters are thinking or saying. 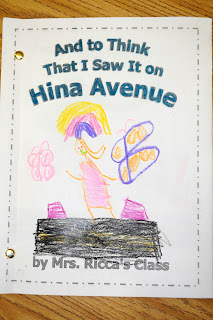 Class Books: Creating class books or big books is also fantastic for ELLs. Predictable charts can be created in shared/interactive writing and then turned into a class big book. 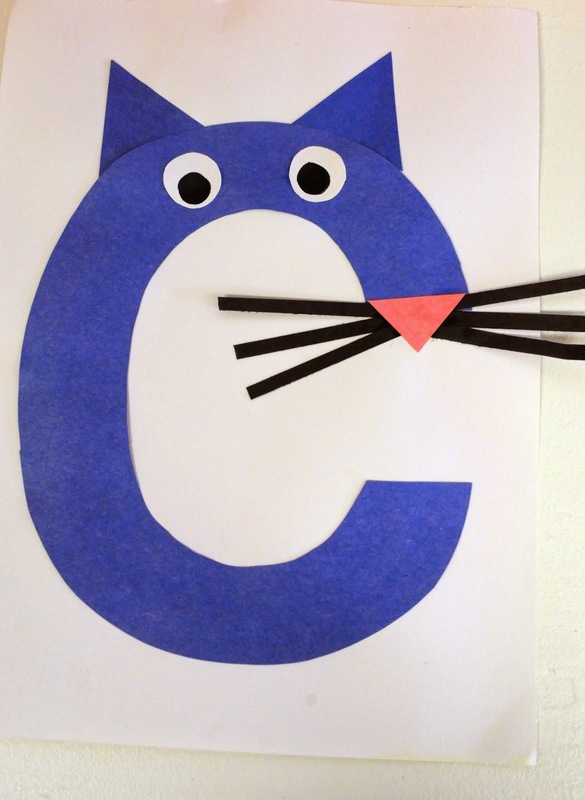 After writing, cut up the chart and give each child his sentence. The kids cut and paste their sentence onto a page and illustrate it. Then the pages are combined into a book and added to the class library. Here's a sample of a big book I made last year with my class. We created the text in shared writing and then the kids worked with partners to illustrate it. 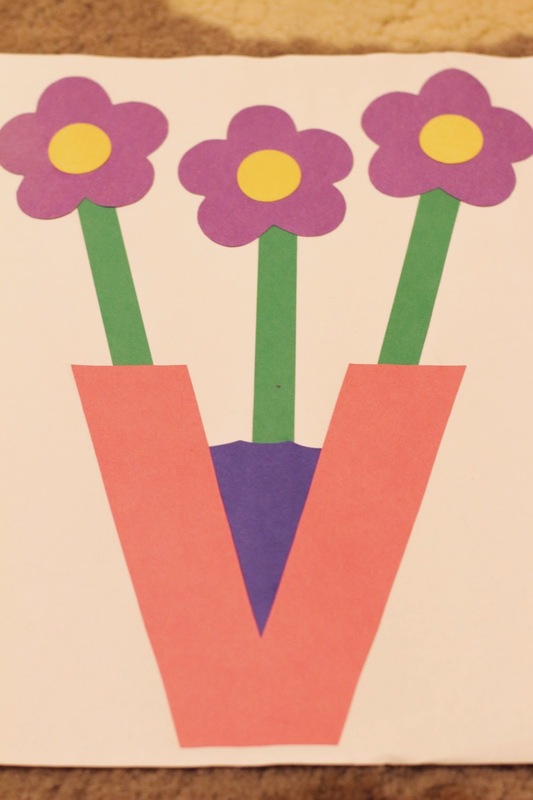 Word Books: A super easy activity for vocabulary development is to print out some Google images related to a theme (e.g. families, food, animals). You could also use actual photographs taken in the classroom. 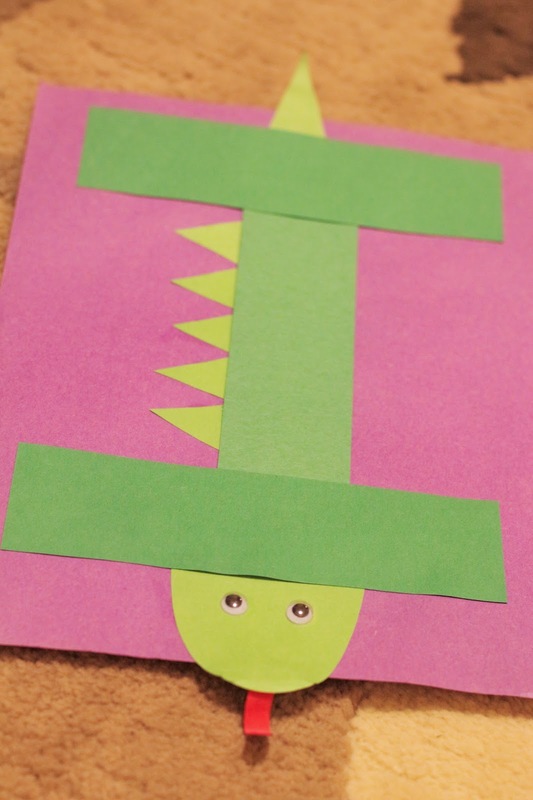 Staple the pages together and have the kids generate the text for each page in shared/interactive writing. Then add the book to the class library! We read the Cat in the Hat and made paper plate cats. 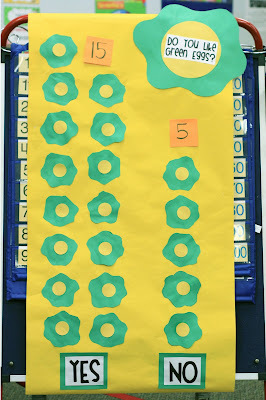 This cute hundred chart idea came from Marlana at Lil Country Kindergarten. I called out the numbers and the kids had to find and color them to reveal the hidden picture! They loved it! 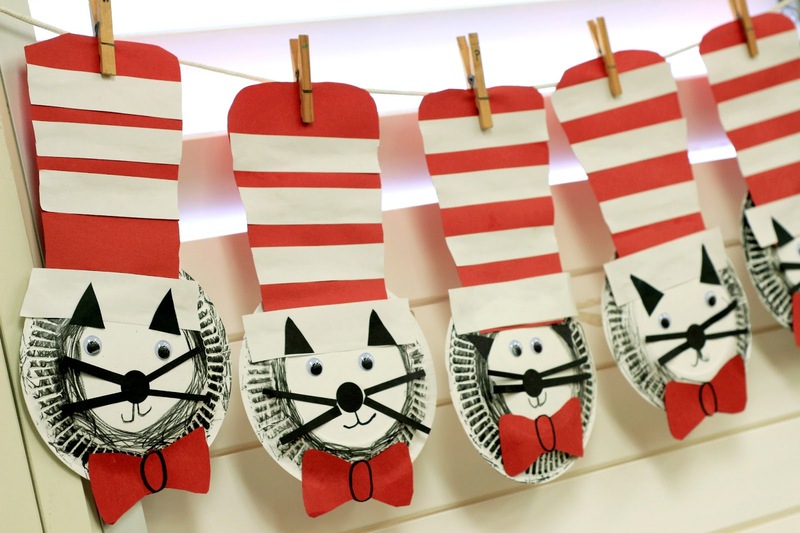 And of course, we made our own Cat in the Hat hats! (I had them color the hats but next time I would have them use paint so the color is more vibrant). We followed up this story with a goldfish sorting and graphing activity. I gave each student a handful of colorful goldfish crackers to work with. Click here for the Goldfish Graph. 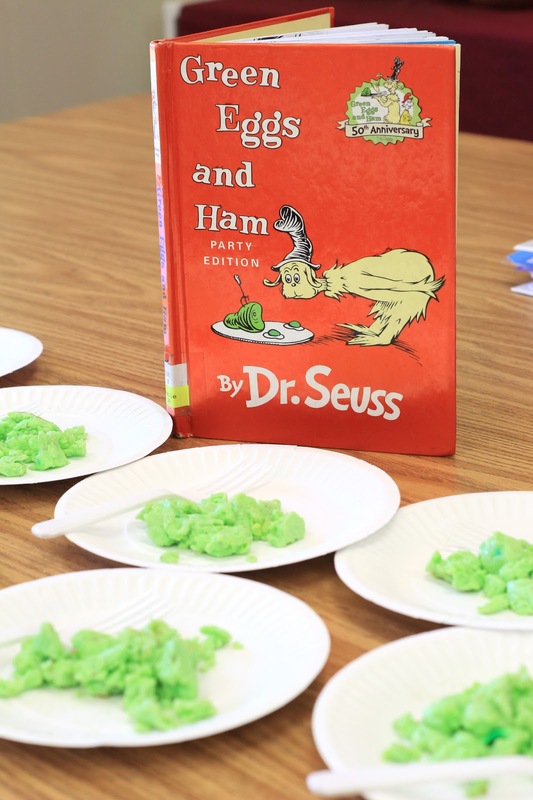 We read Green Eggs & Ham, then tasted green eggs and did some more graphing! Most of the kids were brave enough to try the eggs and they loved them! This was a class favorite! After reading the story, we made Oobleck and did a sink and float experiment. 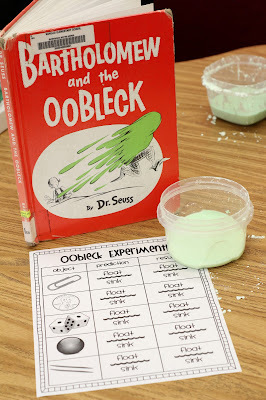 Click here to get the sheet for the Oobleck Experiment. 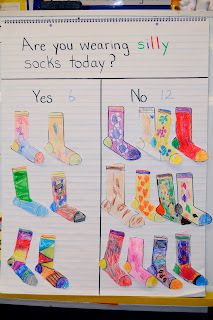 We wore silly socks on Fox in Socks Friday and practiced sorting and counting. 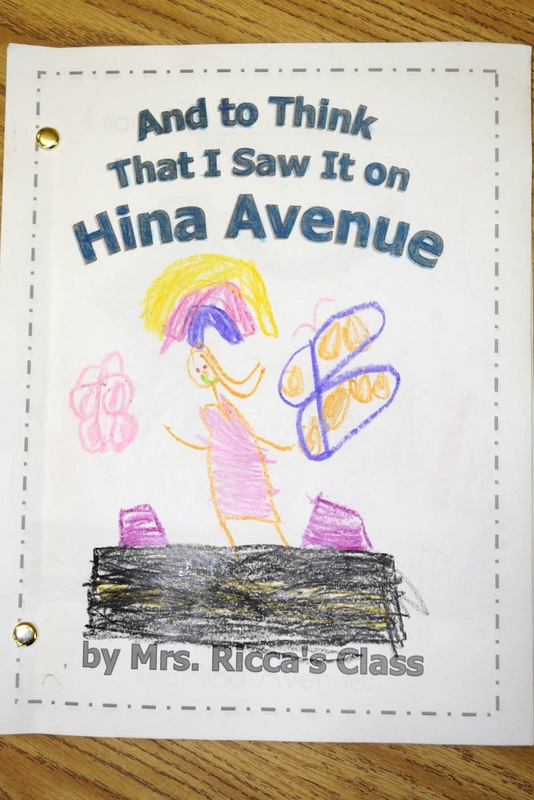 We used this book to inspire our own class book. 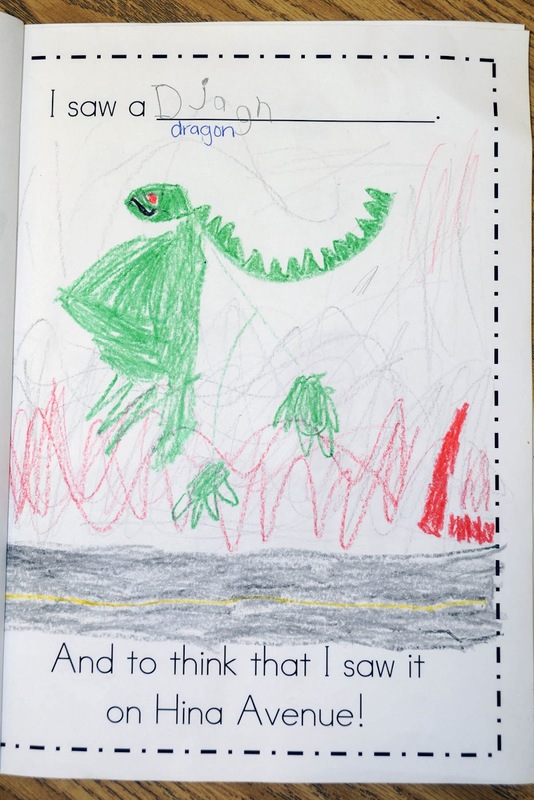 The kids had fun imagining some crazy things that could happen on our street!